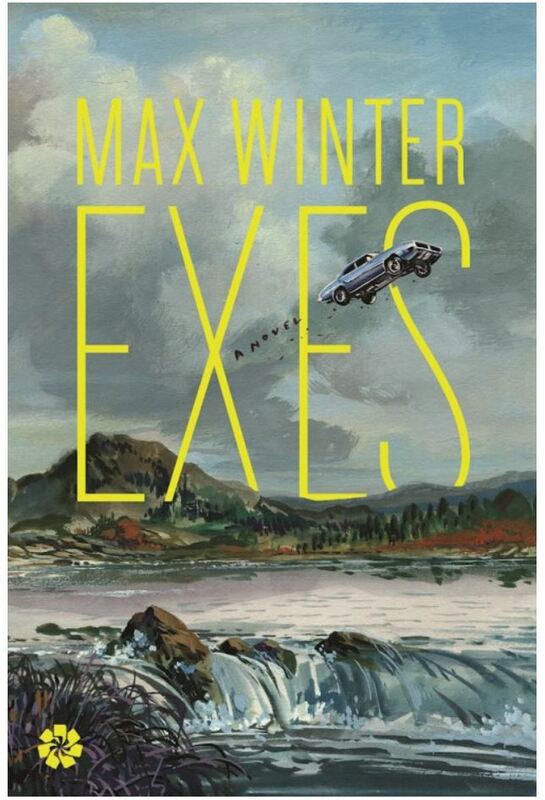 Congratulations to Providence author Max Winter on his debut novel EXES. Winter is a recipient of RISCA’s Fellowship in Fiction in 2012, and also received a merit award in Fiction in 2011. There is a review in the Chicago Review of Books, and a review on NPR.